The Busy Trap plagues our society, leaving us stressed, with full schedules, and no time for ourselves. “Being __________ is time consuming, hard work, and with balancing __________ , it’s just impossible to exercise, let alone think about what I’m going to eat.” Fill in the blanks with whatever you want… busyness is real, it’s a stressor, and it’s lowering many people’s quality of life. But if you are too busy to exercise, you may be missing out on improving your quality of life. I’m spreading some tough love in this blog, and I encourage you to really examine your mindsets, your schedules, and figure out a way to make your health more of a priority. Think of things that are priorities in your life: possibly your family, kids, job, school, friends, religion- just to name a few of the most common ones. You will find time for what you think is a priority. 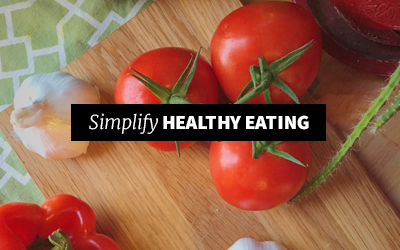 What if fitness and health became a priority? Where would you fit it in? What would you cut out? Taking care of yourself should be a priority. This is not pride or selfishness (depending on how far you take it) but it is smart, and one of the best things you can do for yourself, your boss, your spouse, kids, etc- oh- and not to mention YOU. Exercising is investing in your own life. We invest into IRA’s and 401k’s to ensure a healthy financial future- but many of us do not see the importance of investing in our health’s future. 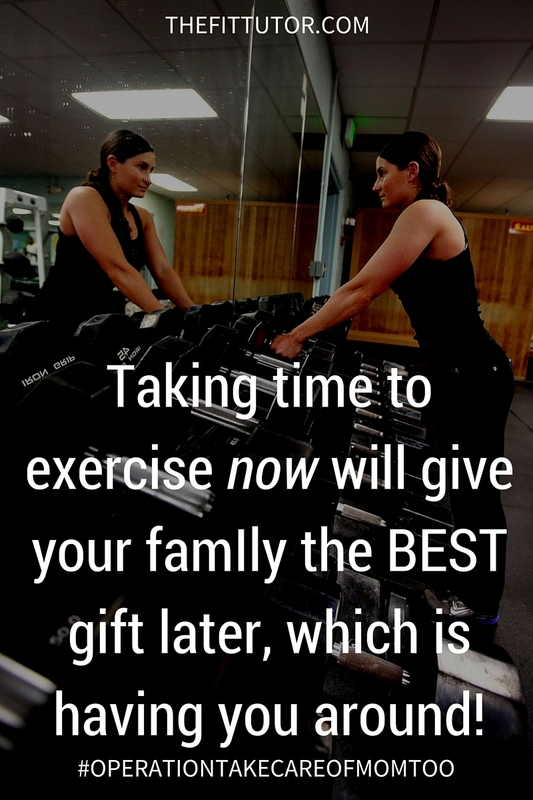 Exercising NOW and making it a priority will do good for you now, as well as future you! So how do you make it a priority? Determine to get it done. You are unstoppable! Do it with someone else: a workout buddy increases the chance you’ll commit, if you can work it into both of your schedules. 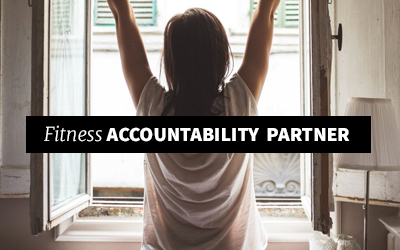 If that’s not possible, an accountability partner to check in on you and set consequences for missing will help you prioritize! If you think you are too busy because you are a working parent, or even a stay at home busy parent then let me encourage you with this: you work so hard to take care of your family, but what they really want is YOU. Living a stressful lifestyle without taking care of yourself jeopardizes the time you could have with them in the future. Exercising for health’s sake now will give them the BEST gift later, which is having you around. It also teaches your kids and those around you that it’s important to make health a priority, and your kids should follow suit. You can do this without sacrificing time with them. There may be days it is difficult, but you CAN incorporate your kids into your exercise. Take a walk together, challenge them to a pushup contest, play ball outside, tag, hide-n-seek, carry them on your shoulders and explore your neighborhood, play leapfrog, play an active video game, etc. There are many ways you can be active (which burns calories and fights disease!) without sacrificing time with those you love. For those of you busy with jobs and careers, there is ample supporting evidence that exercise and a good night’s sleep make you more productive, more creative, and help solve problems. And perhaps, more importantly, chronic stress and no “me time” deteriorates your brain. If you’re bold, maybe you can remind your boss of this the next time he/she asks you to work late! If smokers get smoke breaks, exercisers should get exercise breaks. Set an alarm once an hour or so to get up and walk around. You can do several exercises in your chair, take the stairs for no reason, etc. There is a lot to be said for just being active throughout the day. You can also talk to your boss or HR coordinator about a standing desk or treadmill desk, or if there’s room, host an exercise class over lunch or after work! Exercised-released endorphins are amazing at naturally relieving stress, and sometimes I do my best thinking while working out. Making this a priority should make you a better employee (or student!). It’s important to recognize what season of life you’re in to see what is reasonable and doable for you. If you make exercise a priority you WILL make time for it, but be realistic on how much time. You want to select an amount of time that is sustainable for you. I went through a season where I was working two jobs, both requiring after hours work, a youth group leader, a homemaker, cook, and wife. There were days I would walk in the gym and just walk back out, or days I would get everything set up for an at-home workout and just quit. It was a rough season, and my health suffered, which made my work suffer. I had to find someone to help keep me accountable for a short exercise session (20-30 minutes) at least 2x per week. In other seasons my goal has been 5x per week for 30-45 minutes. The key is finding something reasonable, and it helps to be accountable to someone if you don’t think you will stick with it. You are important. Investing into your own life and health should be TOP priority. Bring friends along for the journey and make it a social activity. You can do anything that you set your mind to, and I believe in your success! 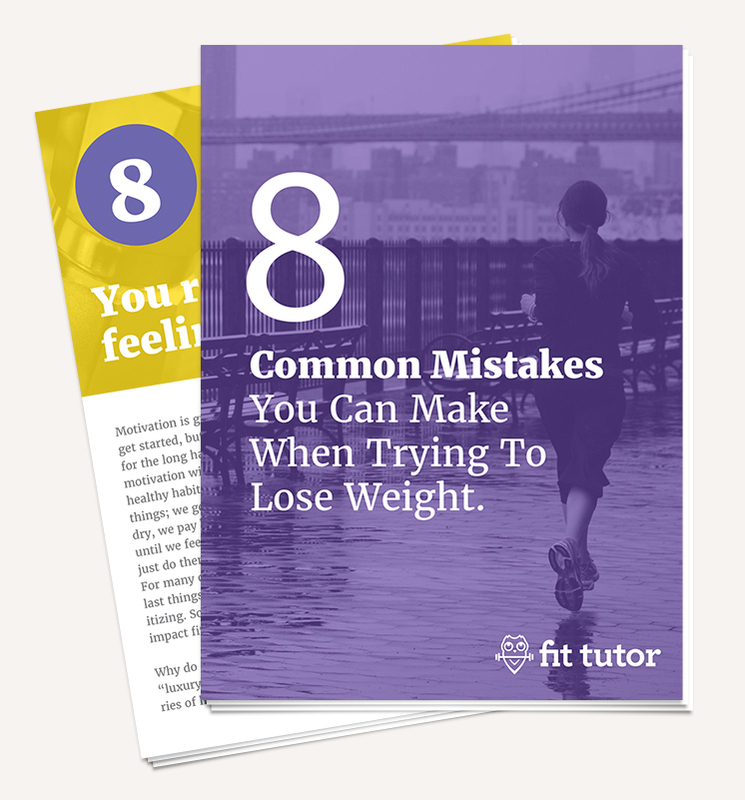 I have designed The Fit Tutor to be conducive to every lifestyle and schedule. If you need a quick metabolism-boosting workout or a long, endurance-building strength training workout, our videos will help you get in shape in the time you have. 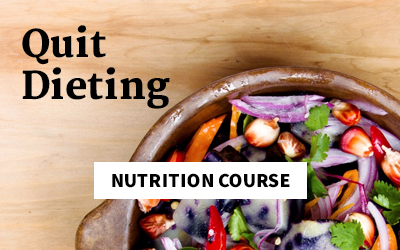 We also offer a Nutrition Course, to help you learn how to eat and end the cycle of dieting forever. 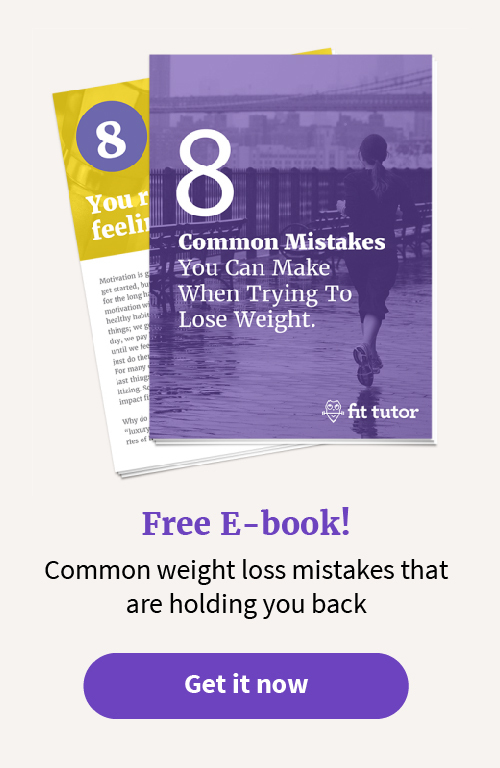 Try our workouts, accountability, and nutrition course FREE for 2 weeks today!